There is no doubt that there is a lot to do with kids in Houston. Just the large number of activities could keep you busy for a childhood. 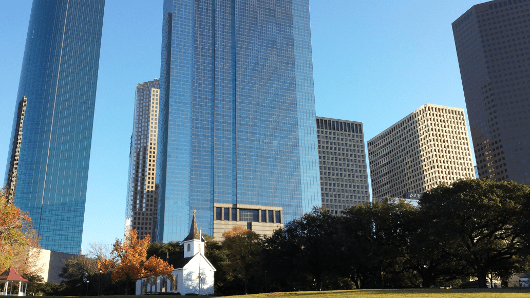 And if you look closer, you can find quite a few activities that are unique to Houston and some that just a little quirky and out-of-the-ordinary. But if you look even closer, there are some things that are so surprising that they disorient you and make you question where in the world you are. This is the list we are building below and want your help to add to it. Please tell us what other spots make you wonder if your car transported you to another time and place… and not just down the street. 2. 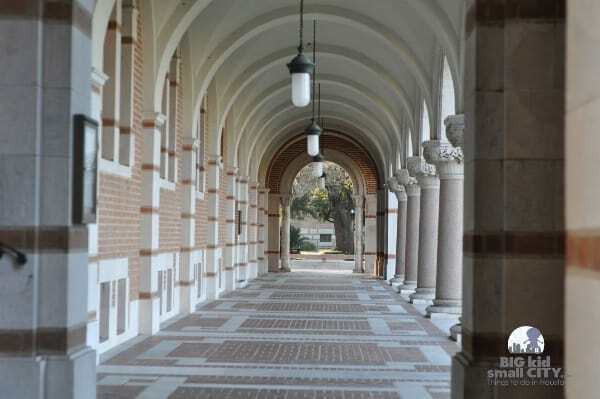 Rice University: Pack up your explorers and start uncovering secrets at Rice University! Find goofy carvings, a marble wall that makes a croaking sound, whispering niches, angry dolphins and so much more. 3. 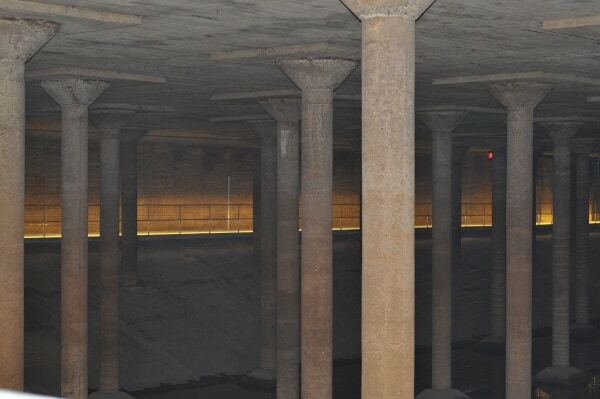 Sabine Street Cistern: The Cistern was Houston’s first underground drinking water reservoir. This reservoir was decommissioned many many years ago, but has been uncovered and is being improved to be a space for temporary art exhibits. Construction was underway when we visited, but the glimpse we saw was scary and amazing all at the same time. Once it is done, there will also be a periscope to view the exhibit from the top of the Water Works! 4. Buffalo Bayou Park & Fish Family Play Area: Right along Buffalo Bayou, next to the Lee and Joe Jamail Skatepark is the Barbara Fish Daniel Nature Play Area at Buffalo Bayou Park! Not only does it have a slide, climbing structures, water features and drums built in to the landscape, but this park has an amazing view of the downtown skyline, access to the Buffalo Bayou trails, has free parking, new restrooms at the Water Works building… and a newly uncovered historic cistern. It is as cool as it sounds. 5. 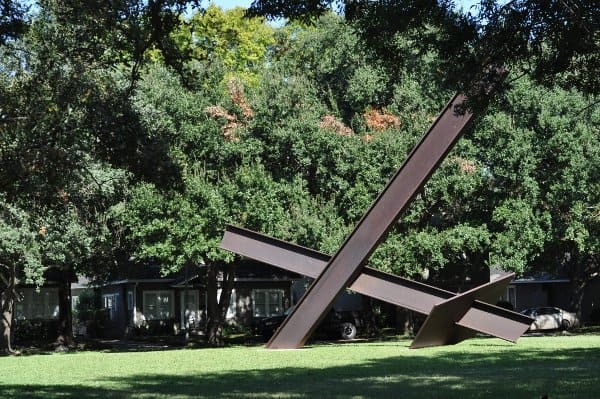 Menil Collection: Walk through 3 free art exhibits, create your own works of art and then play with the art… all at the Menil Collection Campus in Montrose! This adventure takes you through an art museum. It’s not the Children’s Museum and it’s not the Natural Science Museum… it’s something new to try with the family. All are welcome in these exhibits and all are within walking distance of each other. 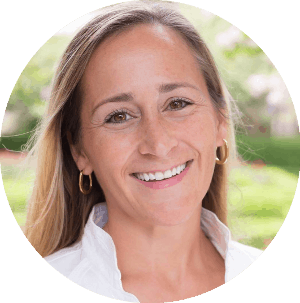 If your kids can take a hand and use quiet voices for 5 minutes, give it a try. 6. 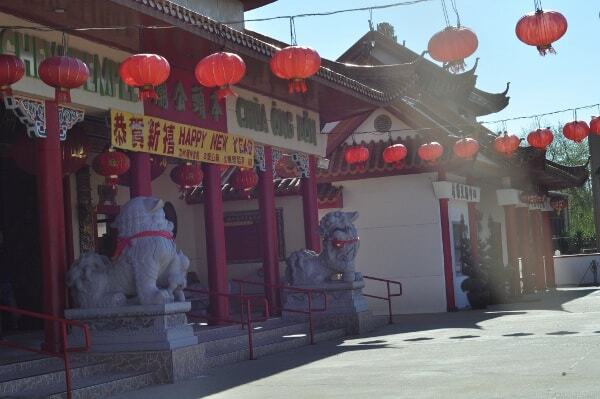 Chinatown: Shops, restaurants and cultural centers. Driving down Bellaire Boulevard, from 610 to 8, you are transported much further than 7 miles. Find a restaurant, like House of Bowls, bakery, like Six Ping, a grocery story, like Hong Kong Market or temple like Teo Chew Temple. 7. Bethel Church Park: Just west of Downtown is a neighborhood with some houses and lots of townhomes. I’ve driven through many times, but I never realized that the fire damaged Bethel Baptist Church was now the Bethel Church Park! You need to see the pictures. 8. 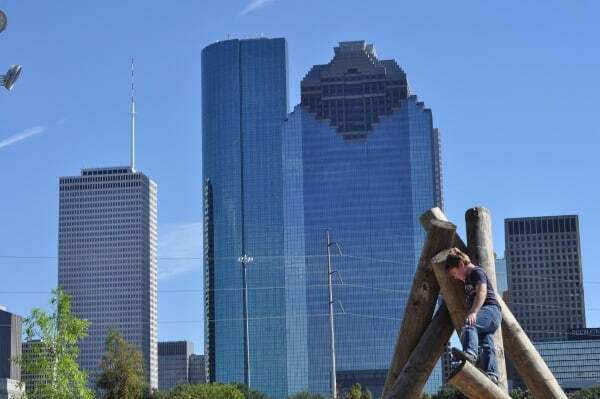 Sisters of Charity Park: This park does not have a playground… but it’s the most surprising thing you’ll find in Downtown Houston. Lush gardens, winding paths, tunnels, water and the coolest table you ever saw. 9. 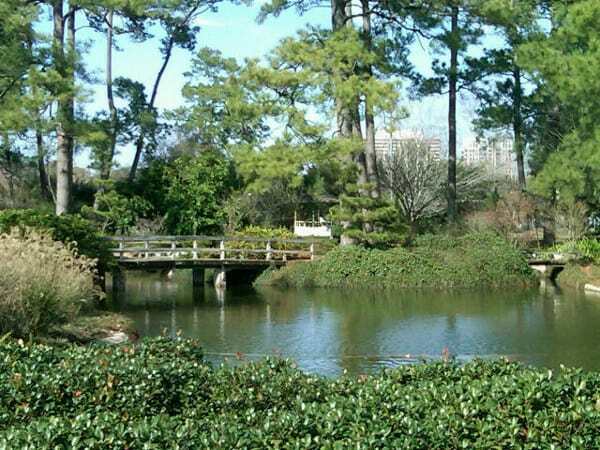 Helen’s Park: This might just be one of Houston’s best kept secrets. Google Maps doesn’t even know about it. 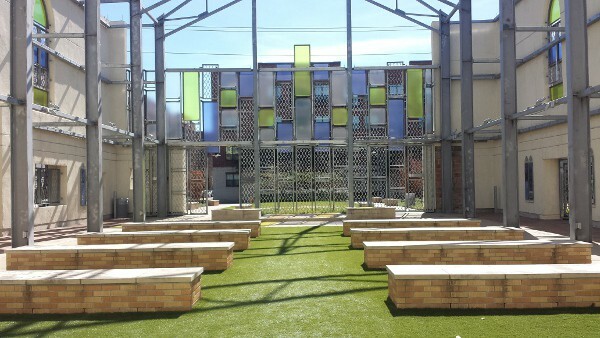 It’s tucked in between the Stella Link YMCA and McGovern Library, right behind Sheltering Arms Senior Services. It’s not marked on the map, but it’s open to the public. 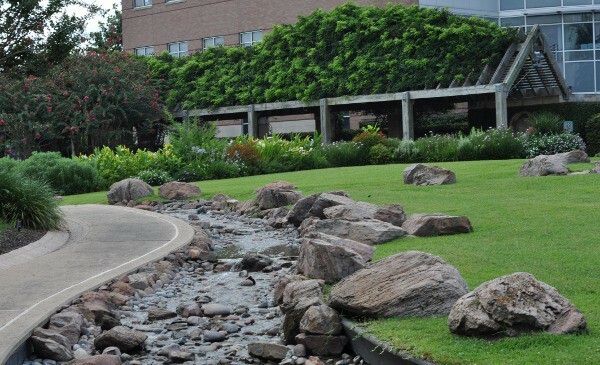 Helen’s Park has winding sidewalks, a meandering brook, bright flowers, palm trees, mosaic fountain and huge trellis covered walkways. This park does not have playground equipment and is not for bikes, sports or even picnics (according to the posted rules). It is for “thoughtful contemplation” and visitors are encouraged to “listen to the birds, enjoy the color, follow the brook, walk the pathway, delight in the fountain, rest on the benches, admire the flowers, relax, think, enjoy…”. 10. 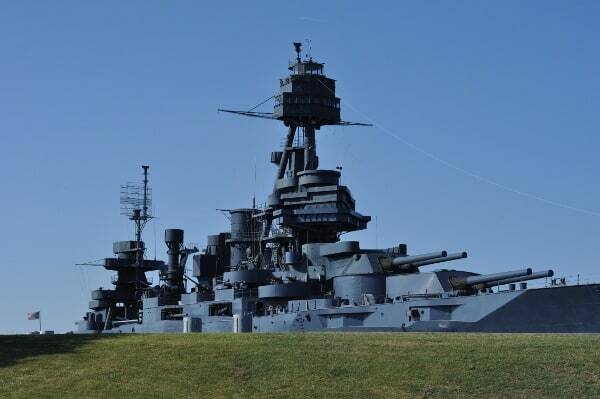 San Jacinto Monument and Battleship Texas: Many years ago I was a Navy wife and spent a lot of time near Navy ships… but each time I see Battleship Texas, I have to stop and wonder where I am and what year it is. And this one has giant cargo ships passing right by. Touring the battleship, and the nearby San Jacinto Monument, certainly fits into the Surprising Sights category. Read all about HERE. 11. Bayou Bend Collection and Gardens: Once you cross the giant suspension bridge over the bayou, you are on the amazing property of Ima Hogg. Winding paths, hidden garden rooms and beautiful mansion. 12. Sam Houston Park: Sam Houston Park is Houston’s oldest park. It is located just behind City Hall in Downtown and is a huge piece of green space in the middle of skyscrapers. 13. 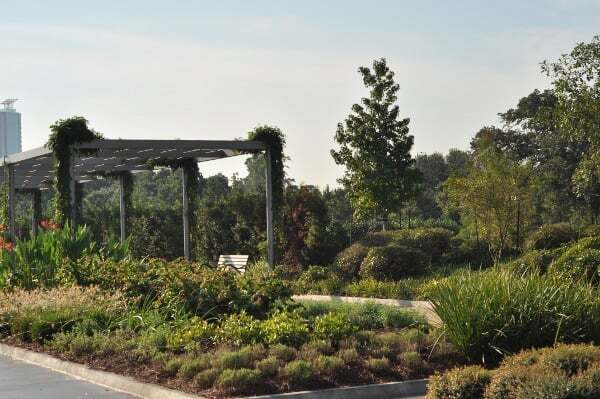 McGovern Centennial Gardens: This park at Hermann Park is picture perfect. 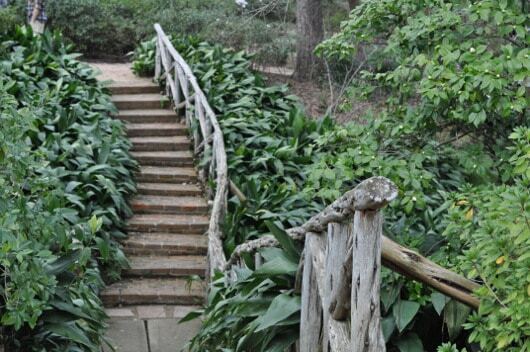 This 15 acre garden was renovated to celebrate Hermann Park’s 100 year birthday in 2014. 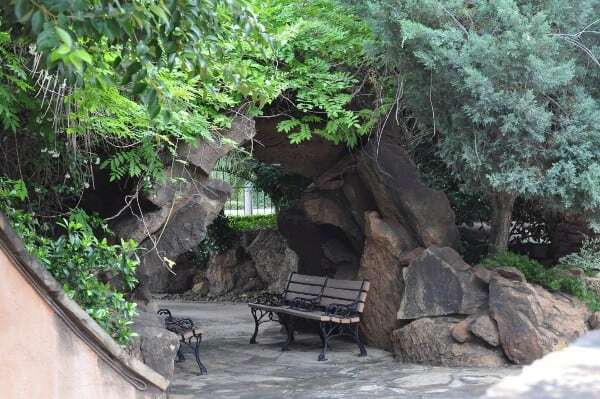 There is a rose garden, family garden, 30 foot mound… with a sidewalk that circles up to the top, sculptures, gazebo, lounge chairs and restrooms. And it is beautiful. I mean wedding-reception beautiful. 14. Japanese Gardens: This is being renovated now… but we’ll be waiting to be transported to Japan. Do you have a place to add? Let us know… because we are always looking for new adventures. 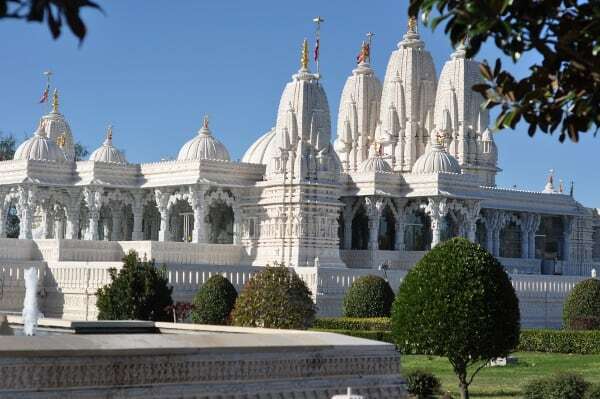 If you like this list, check out the Top 20 Not-Your-Usual Things to Do in Houston, with Kids! Westbury Park - Houston Parks Weeks... A New Day, A New Houston Park! Great list! Don't forget Smither Park!